© Bree Stockmaster. All rights reserved. 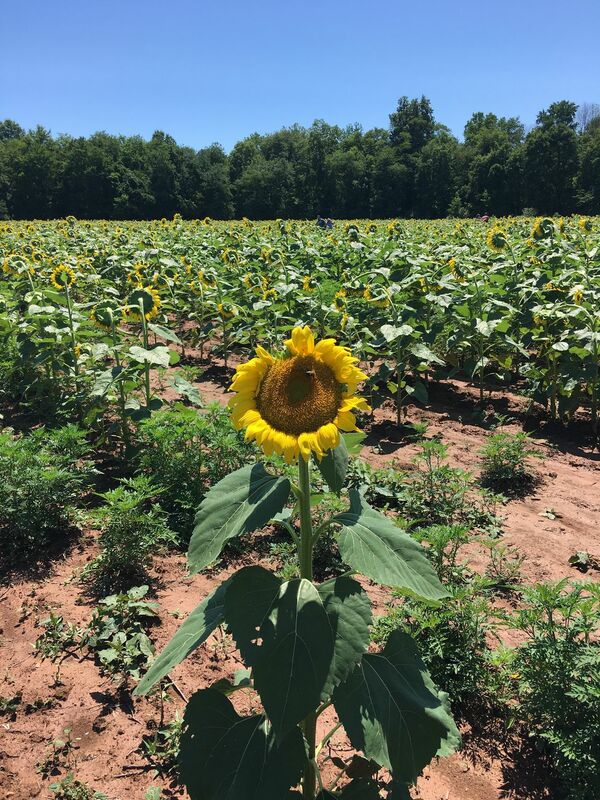 Saw this sunflower not facing the sun as all the others flowers in the field. Amazed me. Date Uploaded: Sept. 3, 2017, 10:50 a.m.